Our woom kid's bike carrying strap is perfect for carrying a lighter weight kid's bike on your back. The strap is easy to use and simple to install. 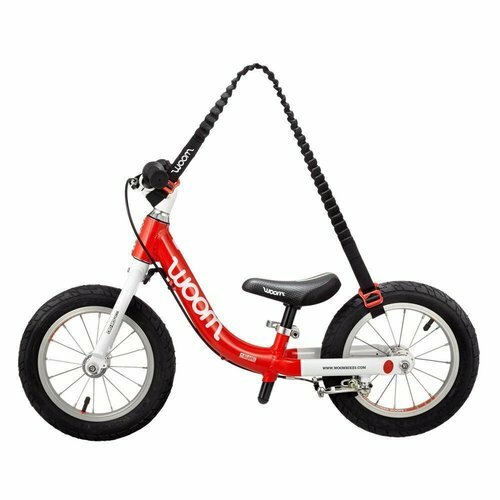 Use it before or after your little one rides. It's the perfect companion and takes very little space in your bag.